Here at Cinema Paradiso, we’ve got a large selection of DVDs to suit a variety of customers. 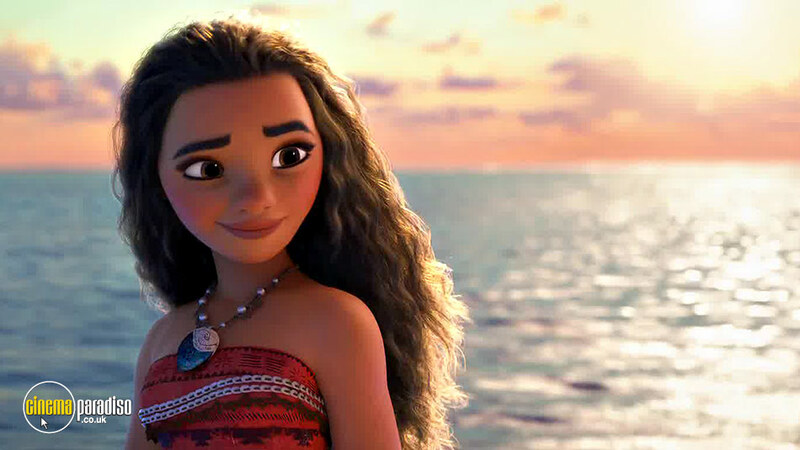 Whether you are into horror, comedy, box sets or cartoons, you’ll certainly find a movie that takes your fancy in our pick of DVD film hire online. The perfect alternative to LoveFilm DVD rental, our film collection is MASSIVE. From romance to adventure, to horror and more. Indulge in your favourite plots, quotes, characters, backdrops and actors. In fact, there are so many decent movies and shows in our range, it is difficult to pick our most popular ones. We’re giving it a go though. 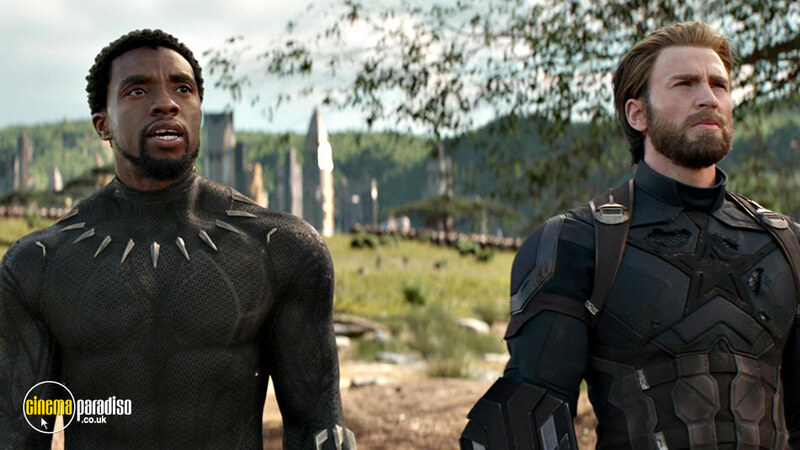 Action, adventure and fantasy are just a few of the features that characterize Avengers: Infinity War. Bring home the madness! 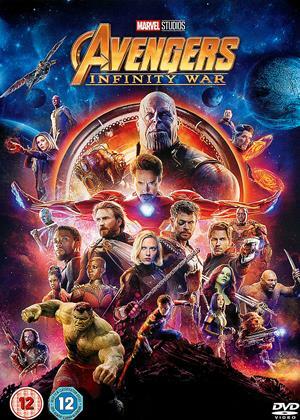 In this movie, villain Thanos emerges, the next dodgy character to tackle. His goal? To collect all 6 infinity stones (and not for good reason!). Will the Avengers succeed in beating him? Hopefully. 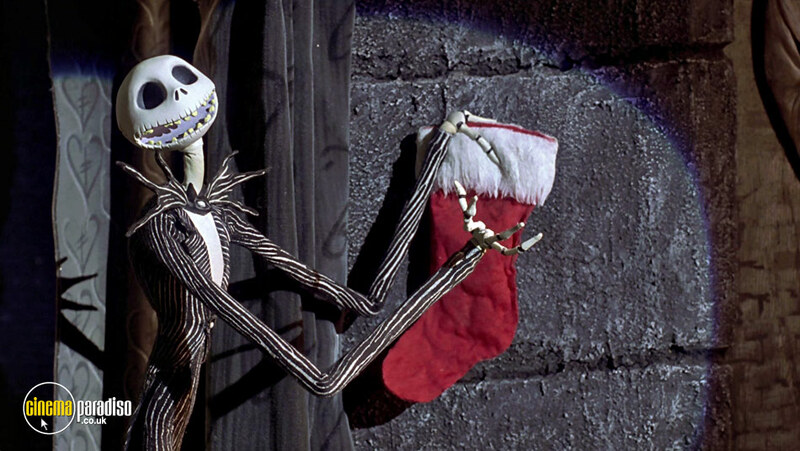 Of course, we couldn’t post our top 10 DVD rentals around Halloween without the mention of The Nightmare Before Christmas. No doubt, this film will be yet again flying off the shelves now British summertime is officially over and the nights are drawing in... Scared? You should be! Who doesn’t know (and love!) Beatrix Potter’s naughty rabbit who is constantly trying to devour the vegetables in Mr McGregor’s garden? A combination of live-action and computer animation, Peter Rabbit is an energetic and fun film to bring home this Autumn! 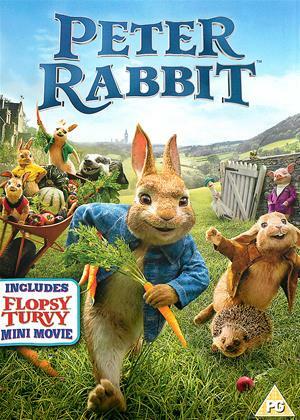 This movie has come along way since Beatrix Potter’s creative sketches, however, the origin of the characters remains at its heart. The opening of this film transports you right back in time to when the war was taking place. 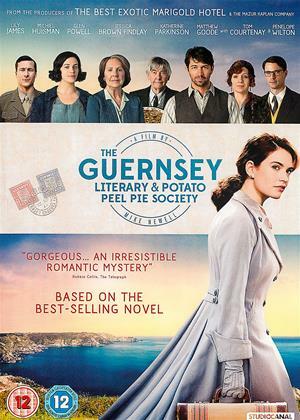 The Guernsey Literary and Potato Peel Pie Society was set-up for a group of hungry villagers on the Isle of Guernsey to share a delicious meal together (that they were not allowed to eat during this time!) as the Island was occupied by the Germans. From then on, the society met weekly to share discussions about books and general lightheartedness through tough times. 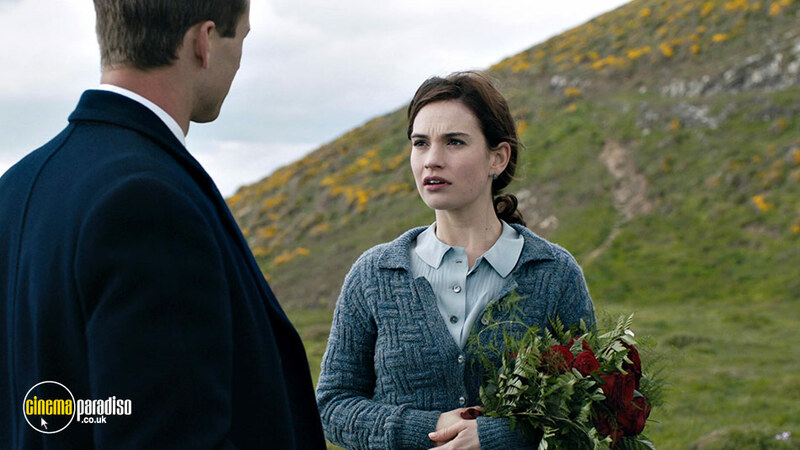 When they’re visited by an adventurous London-based writer who converses with them over letter initially, a real-life love story emerges... An intriguing and cultural story that is light-hearted but inspiring. 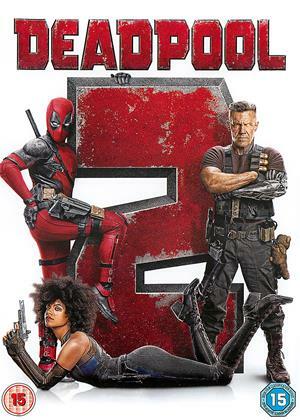 A sequel to Deadpool that will have you hooked from the start. A team of mutants/freaks (whatever you want to call them!) work together to protect a young boy who has abilities on the supernatural scale from time-traveller, Cabel. 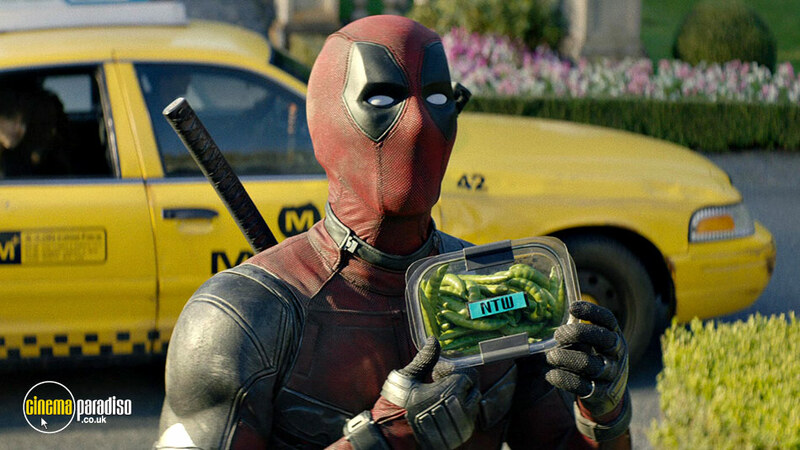 As you can tell from the description, Deadpool 2 will transport you immediately to another world. Enjoy the adventure from your own front room. This is the greatest show on Earth! Certainly true with The Greatest Showman! 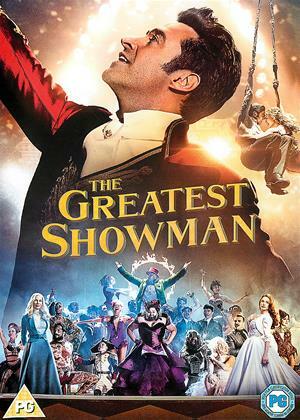 The ultimate feel-good movie for those with a love for music, The Greatest Showman is a family classic! 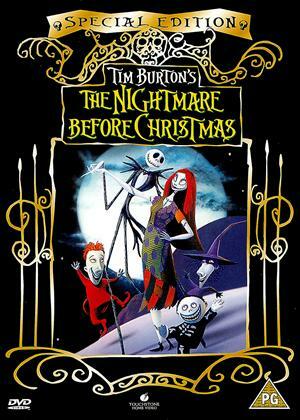 You’ll be singing the songs all day once you’ve watched this DVD. In fact, you’ll probably be rehearsing them in your head now! 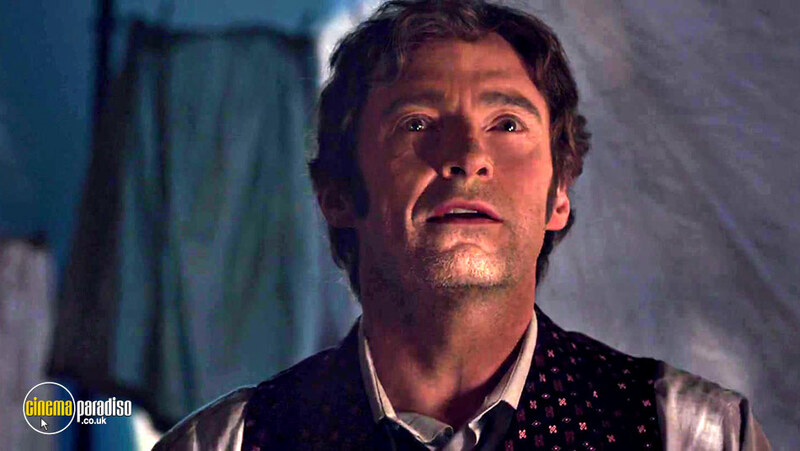 Uplifting, fun, magic and musical, The Greatest Showman is so feel-good, there’s no surprise it hits the top-spot when it comes to the top DVD rentals. A story based on a father and his thirteen-year-old daughter in Portland, Oregon. The pair have an urban lifestyle far away from the realities of the modern world we’re used to as an audience. The father? He’s an army veteran and the question of the daughter Tom’s mum is not answered in the movie. The film is complex, intriguing and focuses entirely on the relationship between the father and daughter, and in turn, their oneness with the Earth. 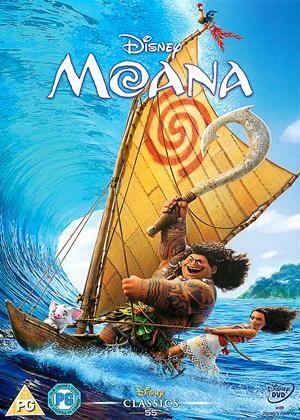 Ecological campaigners will have a field day with this movie - but the roots of it delve even deeper too. 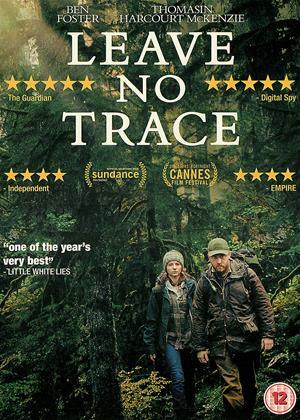 Leave No Trace has gained positive reviews and is a top-watch this autumn if you’ve not seen it already. Why not watch it again if you’ve seen it already? The perfect rental DVD for those with a Star Wars addiction. 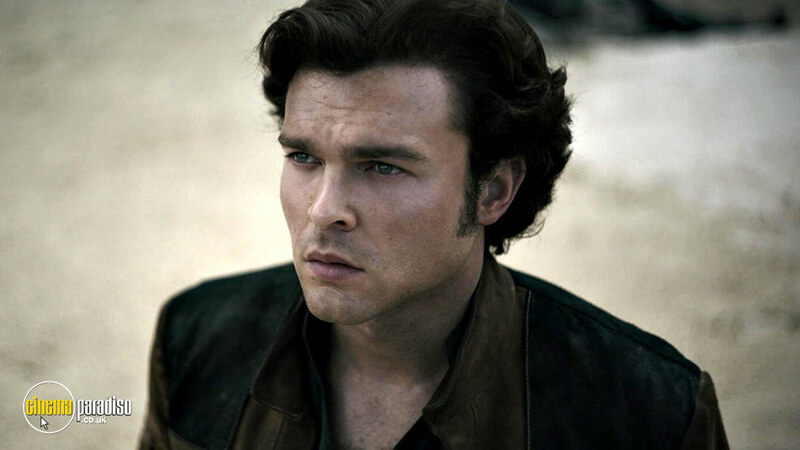 Solo: A Star Wars Story follows an adventure of Hans Solo, an unsung hero (up until now!). In the movie, he meets his future co-pilot Chewbacca and we follow their epic adventure. On the edge of the armchair. 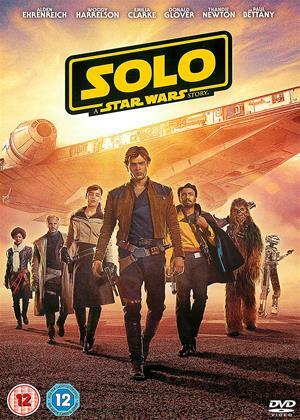 A great movie to continue with the epic Star Wars theme. 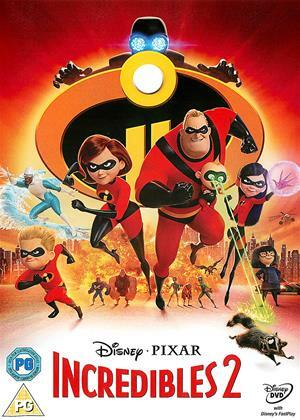 Incredibles 2 follows The Incredibles (2004) and is another firm favourite with the children. If we’re honest, it is also a guilty pleasure for adults too! In Incredibles 2, it is mum Helen who reigns as the out-and-about superhero, while dad stays at home with the children and is the not-so-regular hero at home. A cracking watch. This movie is the perfect feel-good film you can enjoy from your sofa. There’s more where that came from! We’ve got lots of popular movies available to rent here at Cinema Paradiso. Whether you are looking for TV series, films or world cinema, you will find it in our large selection of film and TV rental opportunities.